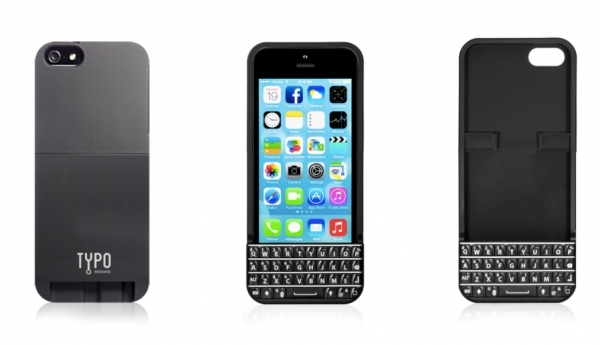 The Typo iPhone case was meant to provide the iPhone with a physical keyboard similar to the BlackBerry experience. However, the company behind it – co-founded by American Idol host Ryan Seacrest – made it a little too similar and has been hit with a US$860,600 (about RM 3.1 million) fine after it was found to have also been violating an injunction to stop sales of the product. BlackBerry had originally filed for an injunction against Typo in January 2014, and received a preliminary injunction two months later while court proceedings were happening. During that time, Typo had also begun production on the Typo 2 keyboard case, which does not infringe on BlackBerry’s patents and designs. This isn’t much of a victory for BlackBerry as it had initially asked for the court to fine Typo some US$2.64 million (about RM9.5 million) for violating the injunction. 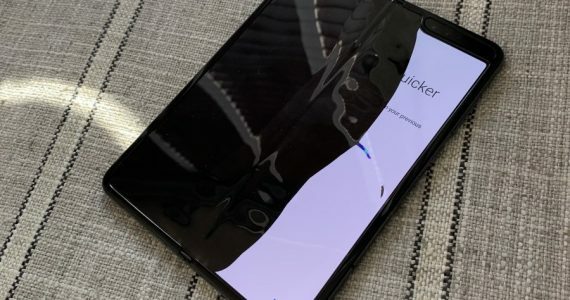 The lowered fine came as a result of the company being unable to prove that sales of the Typo cases had an impact on sales of its smartphones. It is unclear if Typo will continue to violate the injunction after this fine, but it seems to be quite happy to ignore things like patents and restrictions to pursue sales of its cases. If it wasn’t, it wouldn’t have directly copied the BlackBerry keyboard in the first place.